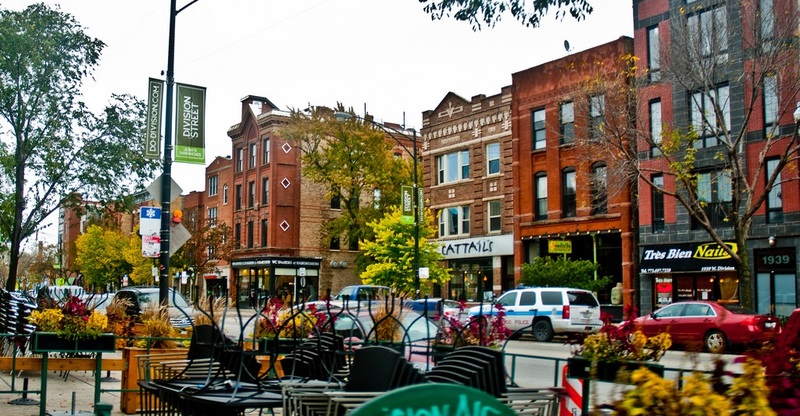 Hip Wicker Park has been a residential enclave since Chicago was incorporated as a city in 1837. North Milwaukee Avenue is known for its bustling nightlife, dining and entertainment venues, with Double Door, Subterranean and Davenport’s setting the bar for the city's trendy music clubs. North Damen Avenue draws hip crowds with its quirky shops, minimalist cafes, specialty grocery stores and cool fashion boutiques. Based on information submitted to the MRED as of Apr 18, 2019 7:34:pm. All data is obtained from various sources and has not been, and will not be, verified by broker or MRED. MRED supplied Open House information is subject to change without notice. All information should be independently reviewed and verified for accuracy. Properties may or may not be listed by the office/agent presenting the information.